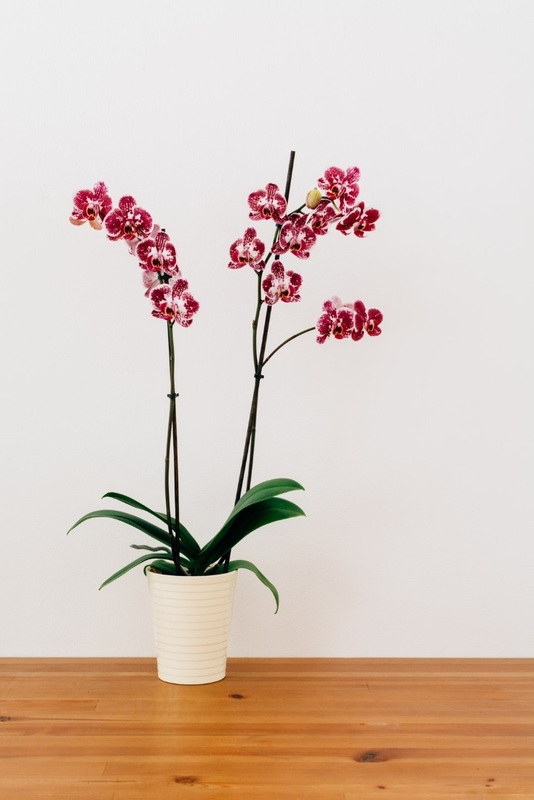 On September 13th from 12:00 p.m. to 1:00 p.m., Falvey Library will give away free orchids as part of its ORCID identifier registration drive. Tracking an author’s academic publications can be difficult: multiple authors with the same names or initials, inconsistent formatting across platforms, tracking publication histories in an ever-changing online landscape. These issues are addressed by ORCID identifiers. ORCID is an international not-for-profit organization made up of hundreds of partner universities and research organizations dedicated to providing scholars with a persistent online identification number that allows researchers, publishers, and funders to access an author’s entire professional portfolio in one central location. Valuing transparency, trust, and continuity, ORCID identifiers are unique, persistent, and free. The ORCID identifier remains constant throughout a researcher’s professional career similar to a Social Security number. ORCID identifiers also tie in seamlessly with existing research verification systems and social platforms (e.g., ResearchID, LinkedIn, Scopus Author ID). Simply sign up for your unique ORCID identifier and populate your secure page with the information you wish to share (such as a personal biography, contact info, full publication listing, current and past employment info, and professional affiliations). Come to room 205 in the Library to set up your identifier in less than ten minutes and pick up your FREE ORCHID (while supplies last). Librarians will be on hand to assist you with registration and to answer your questions.